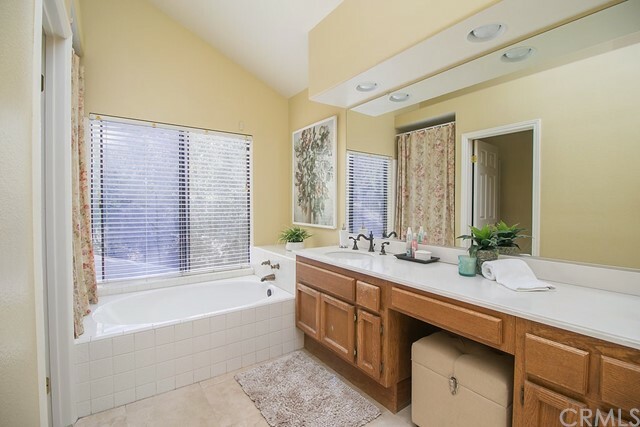 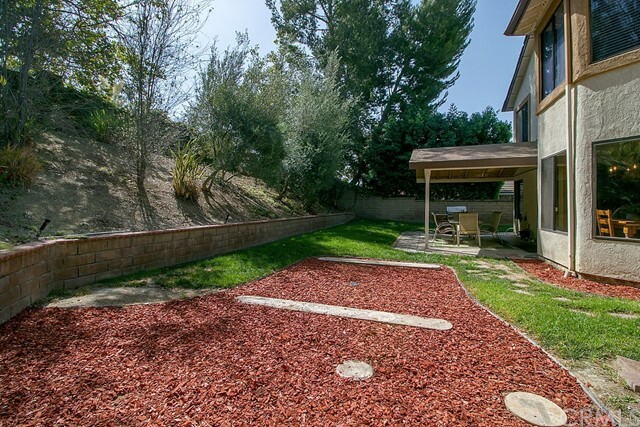 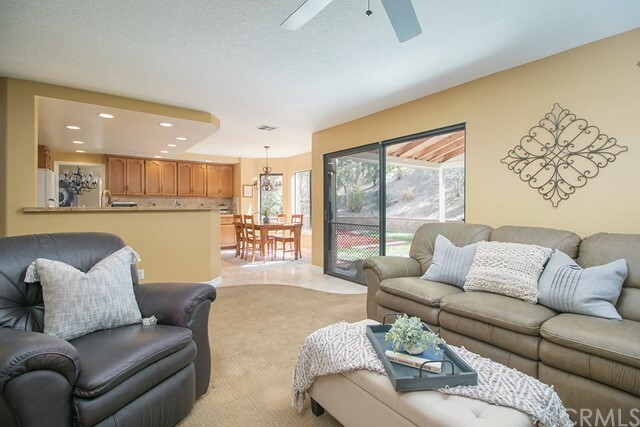 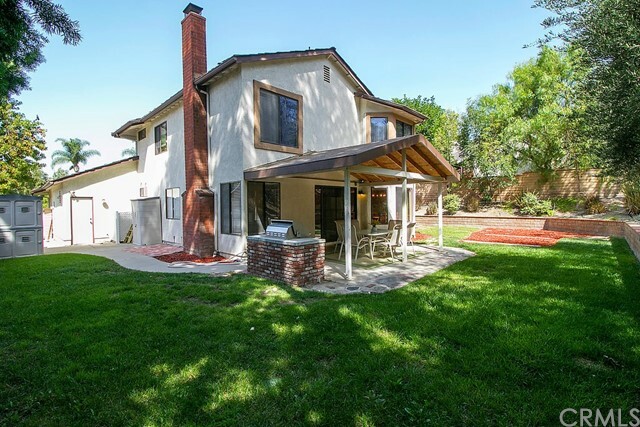 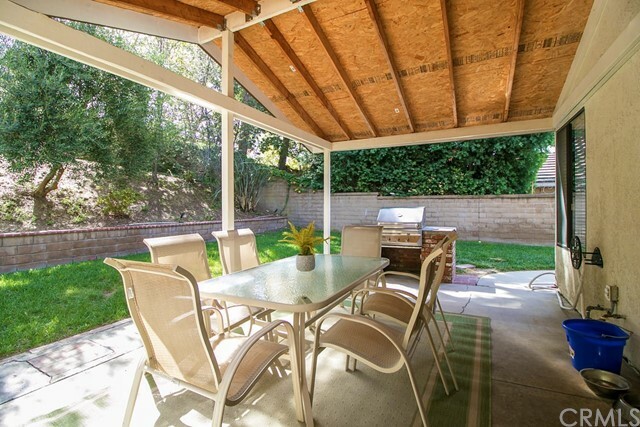 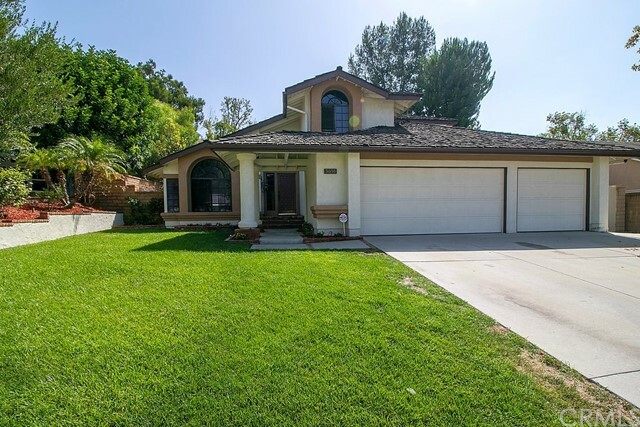 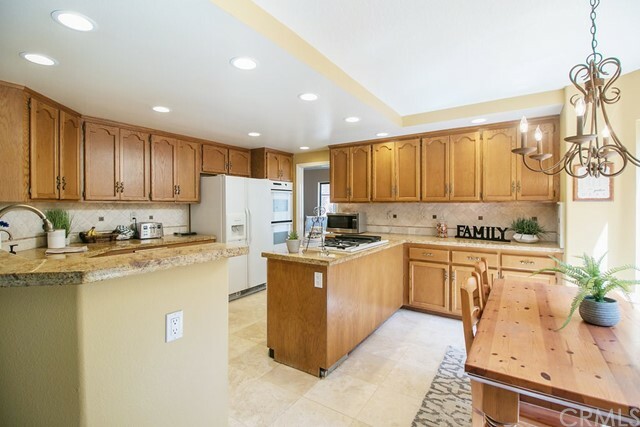 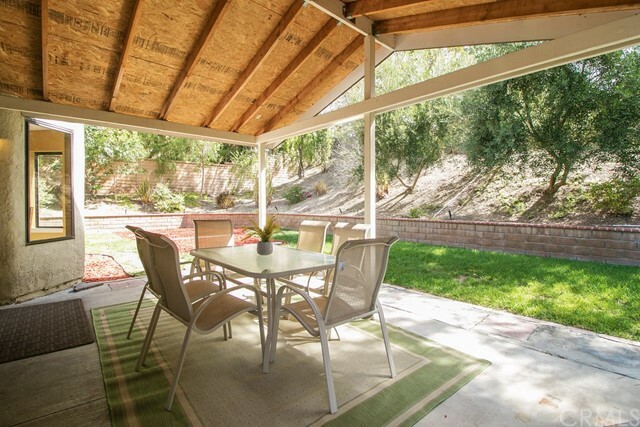 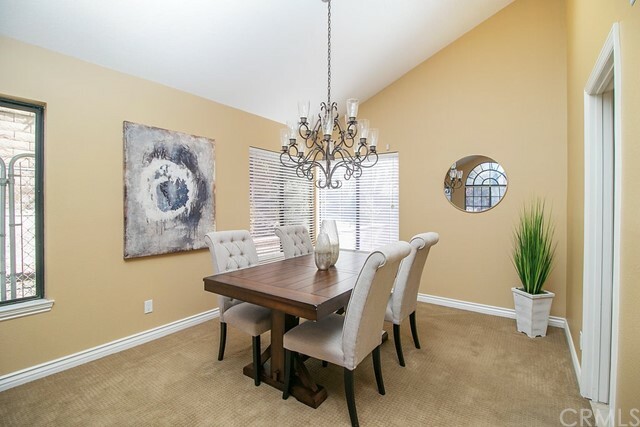 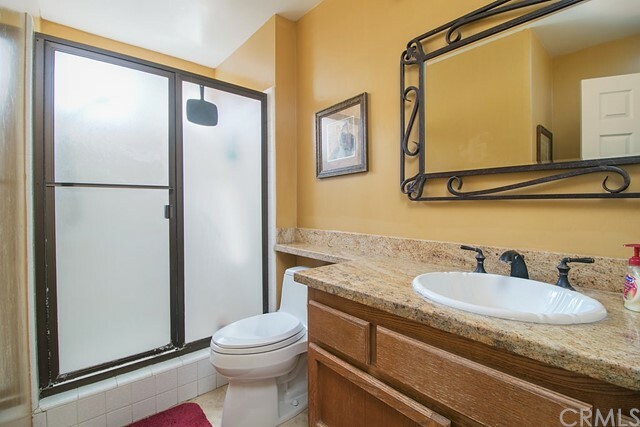 Wonderful family home in sought after neighborhood and school district. 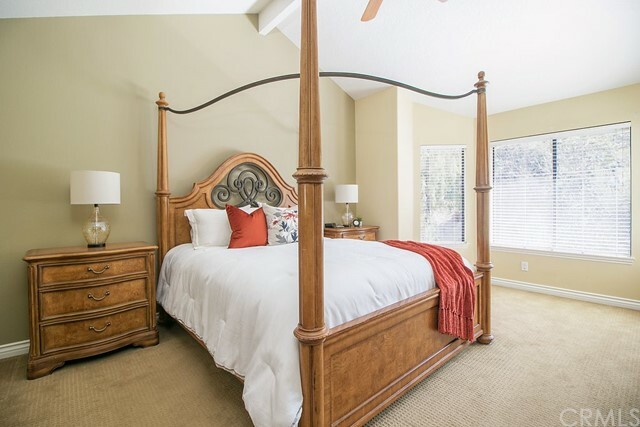 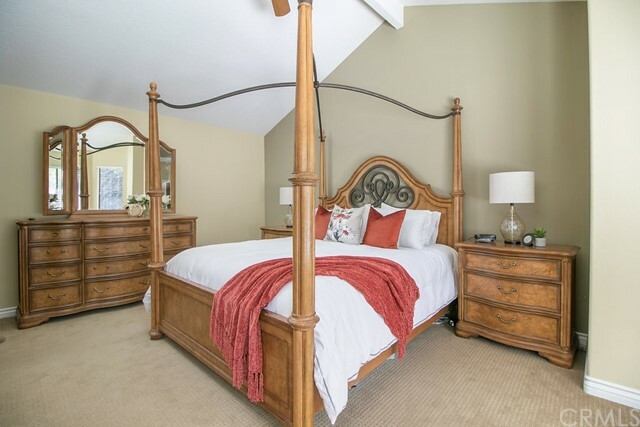 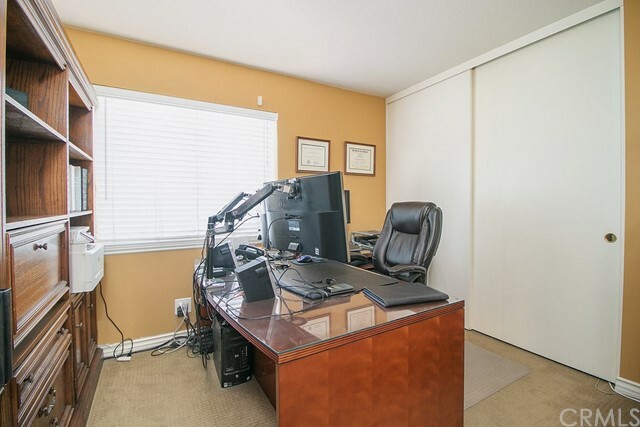 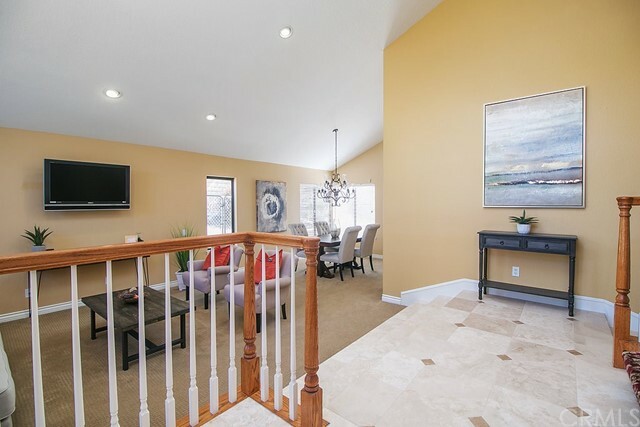 Set on a small cul de sac with no through traffic this two story family home has a sought after ground floor bedroom and bath, spacious secondary bedrooms a large Master Suite with spacious walk in closet, Master bath has soaking tub, two sinks and shower. 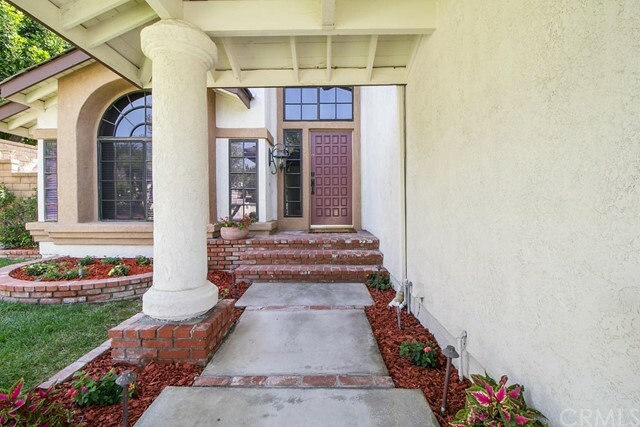 Enter to two story dramatic entry way with impressive staircase. 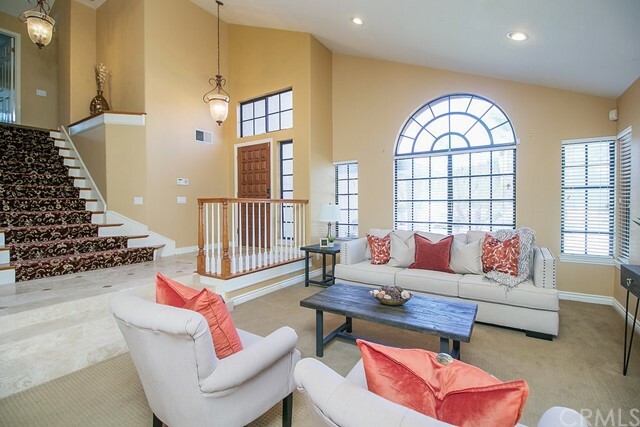 Large formal living room and formal dining room for entertaining and family gathering. 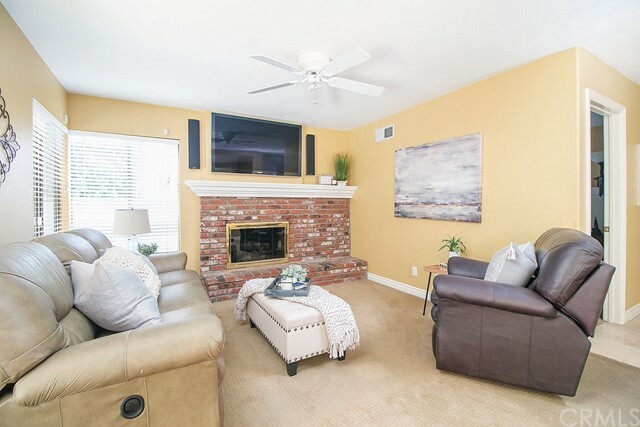 Family room has cozy fireplace with attractive mantle and overlooks the rear yard. 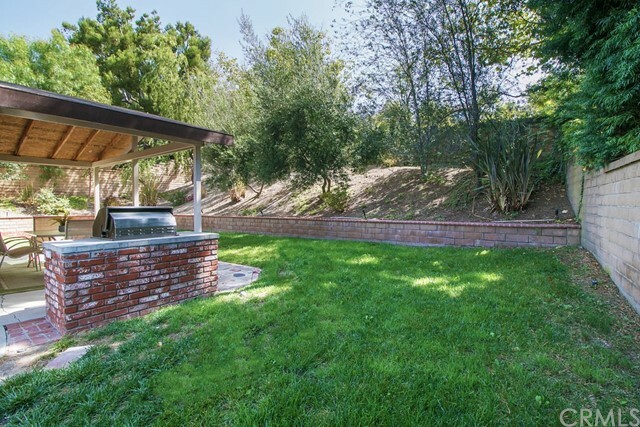 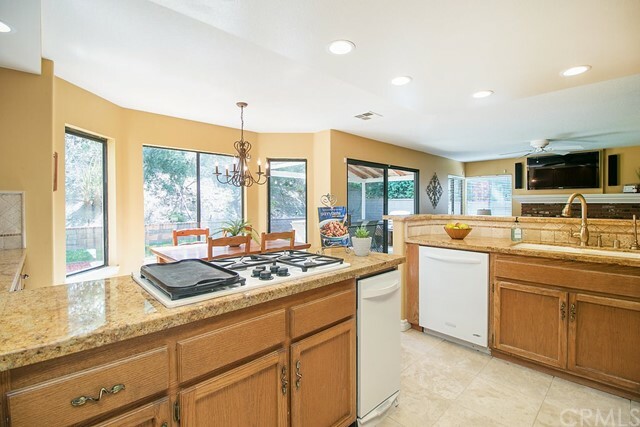 Large family kitchen has granite counters and a wet bar, plus family eating nook. 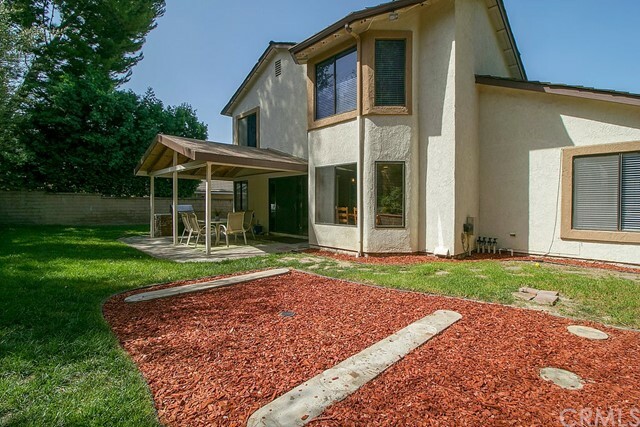 Inside laundry and large three car garage with large driveway for parking. 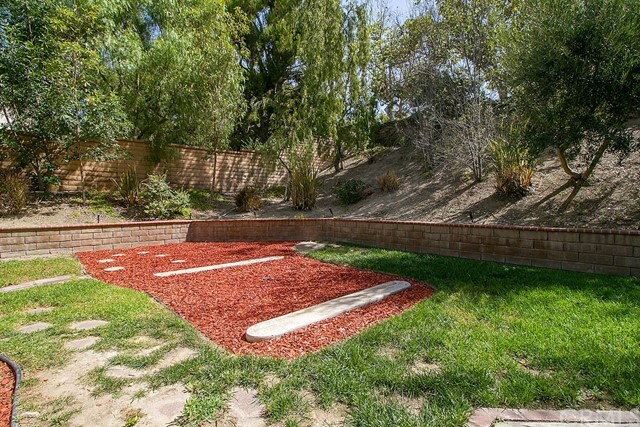 Pool size yard is private with large patio, you could build outdoor cabana or outdoor kitchen/living space.